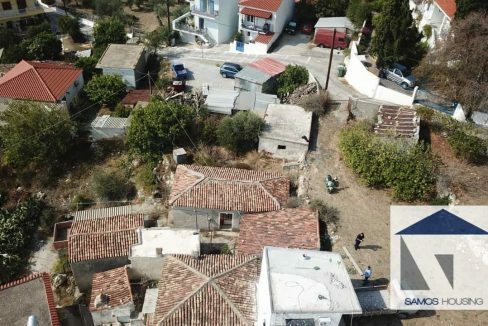 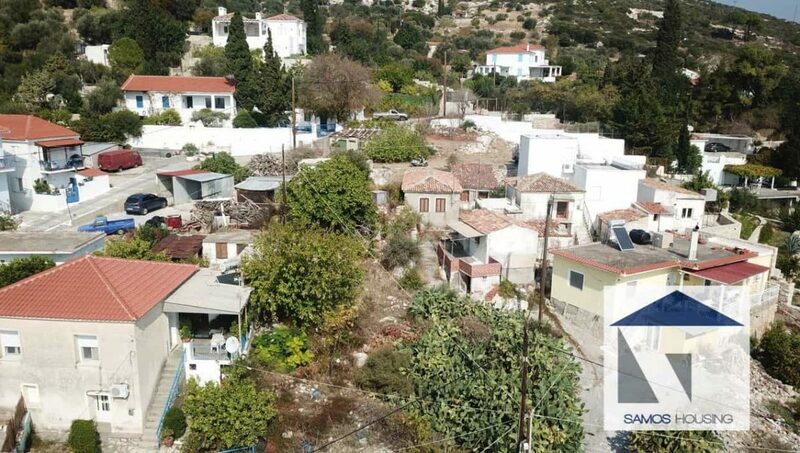 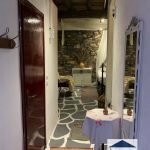 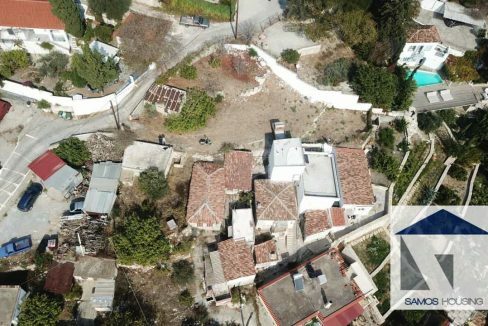 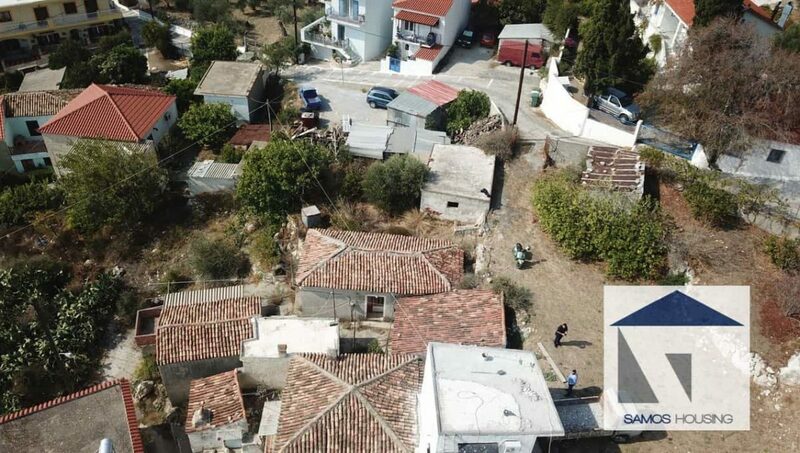 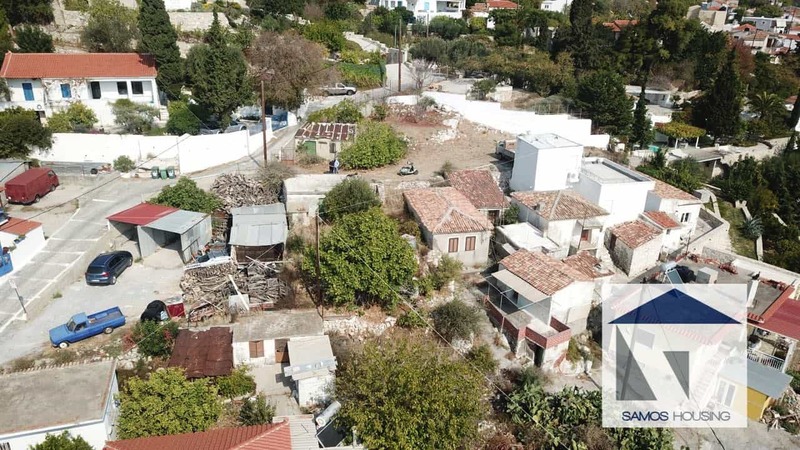 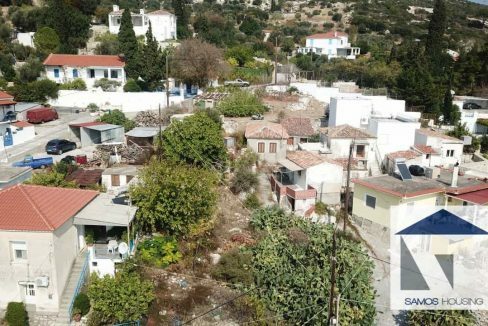 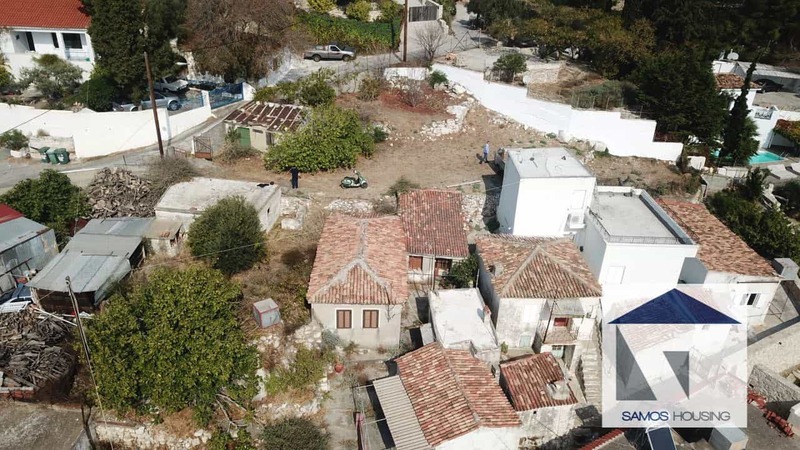 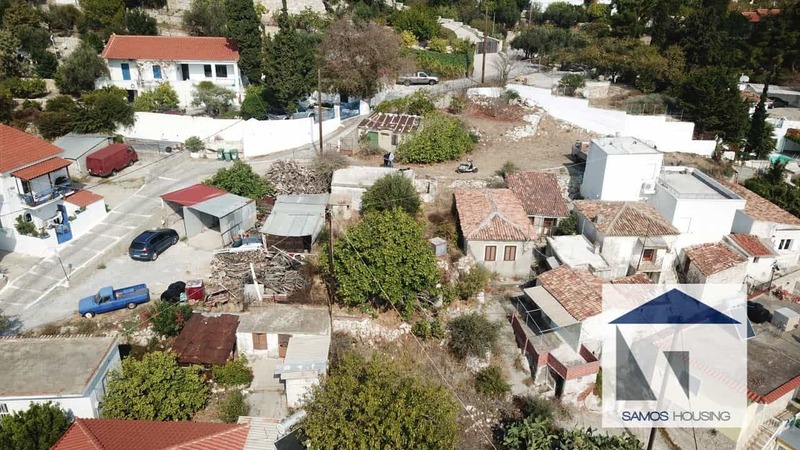 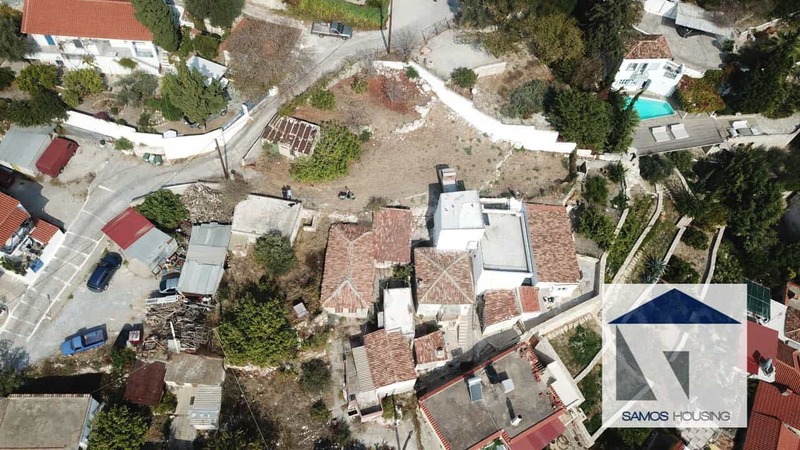 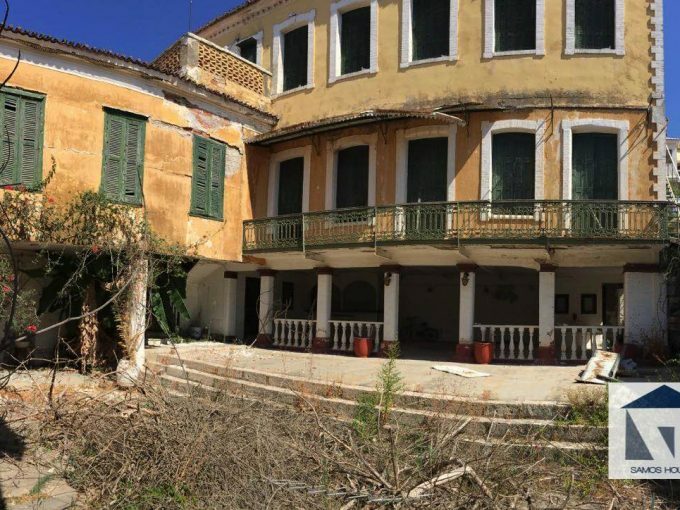 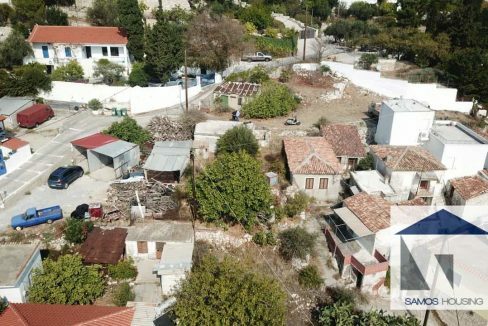 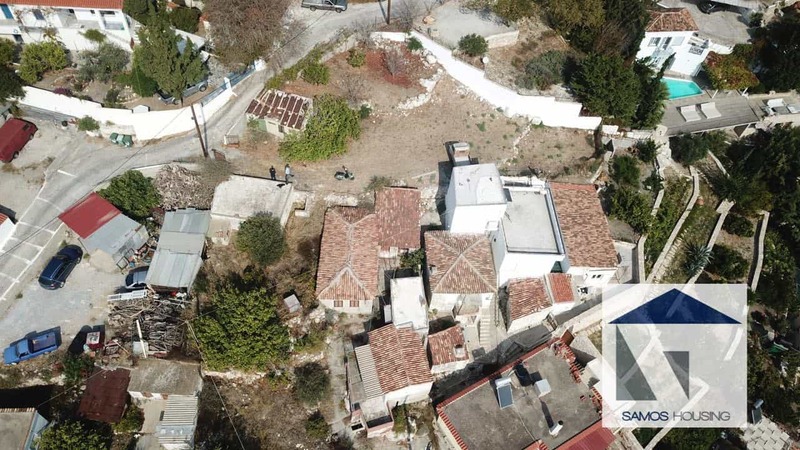 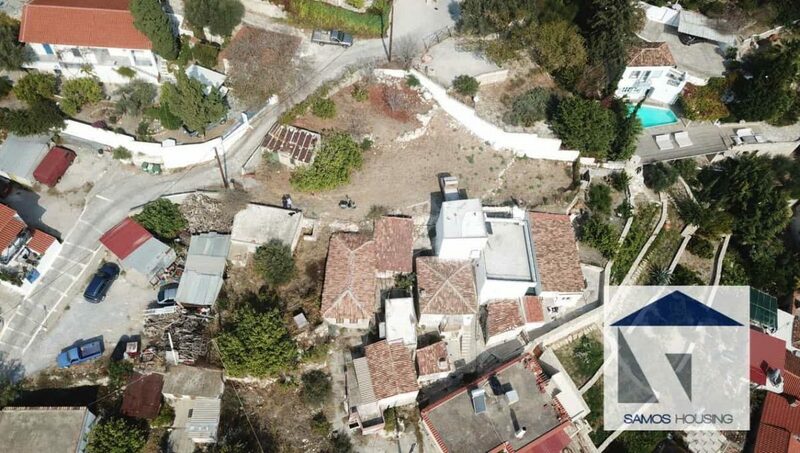 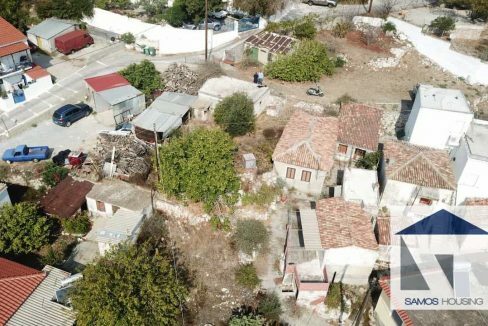 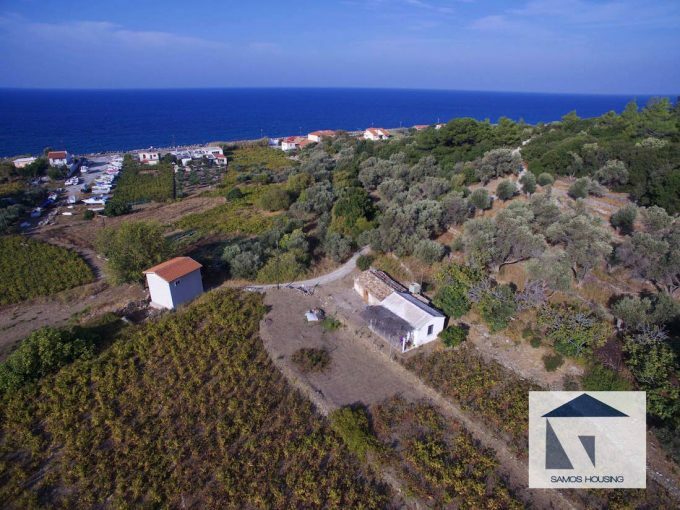 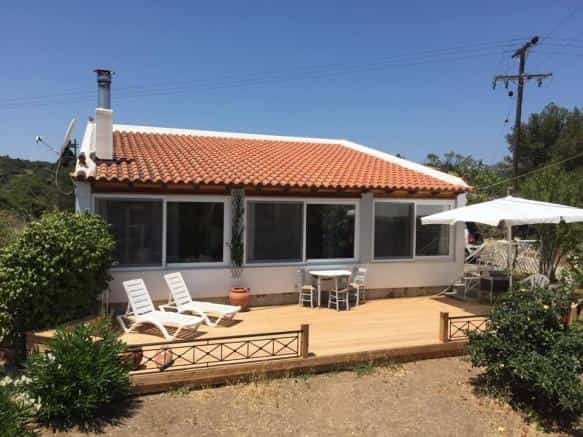 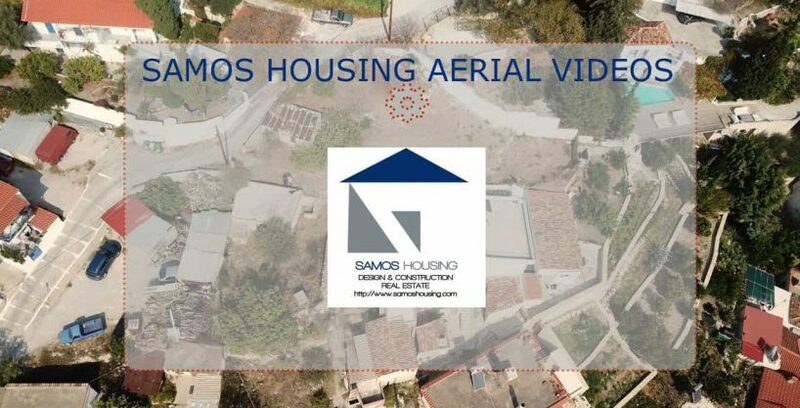 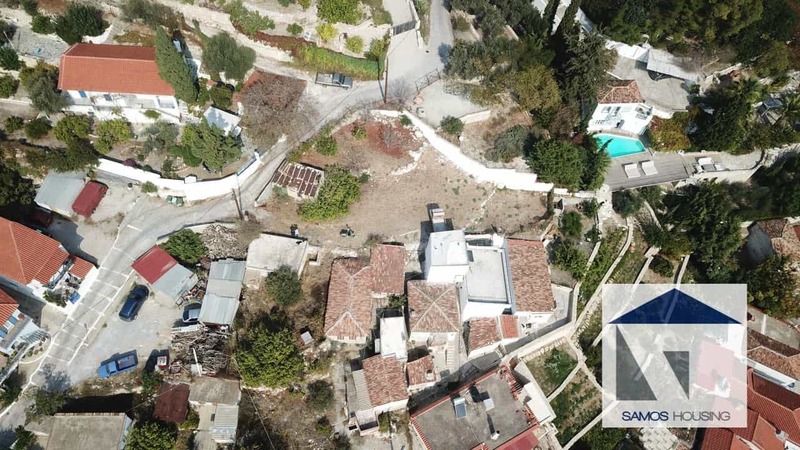 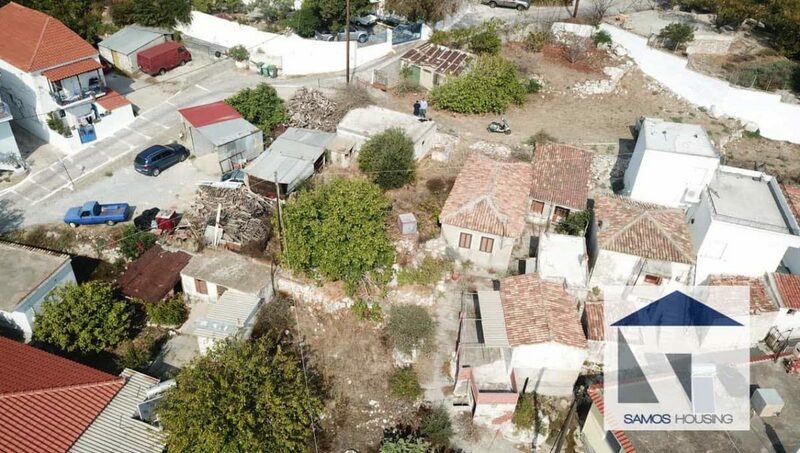 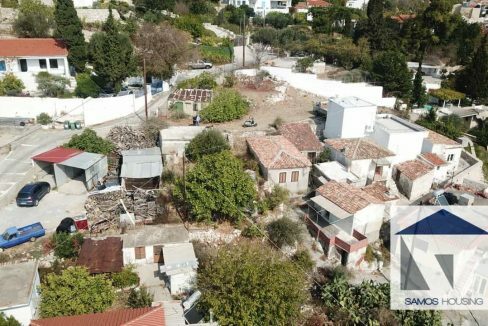 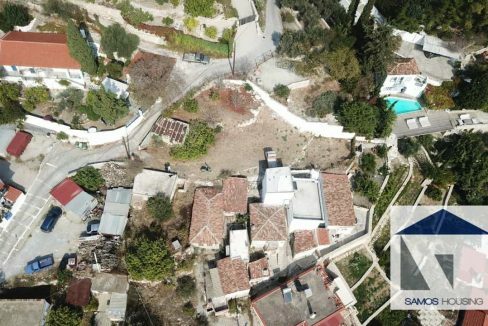 A roughly 700m2 plot in the Village of Chora on Samos Island. 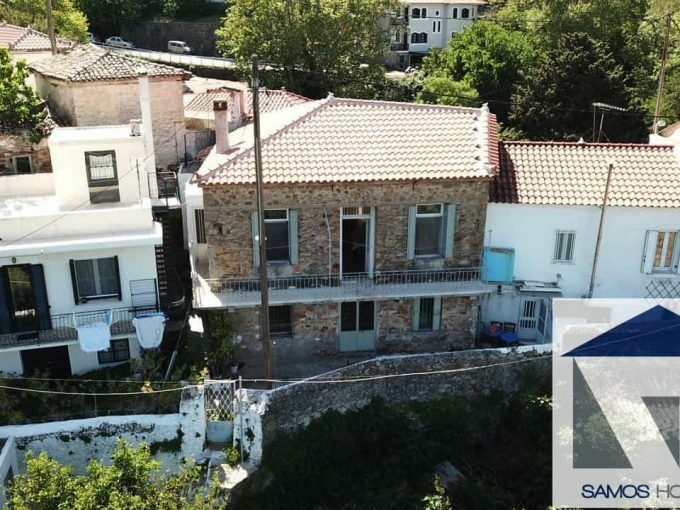 Great sea view, easy access. 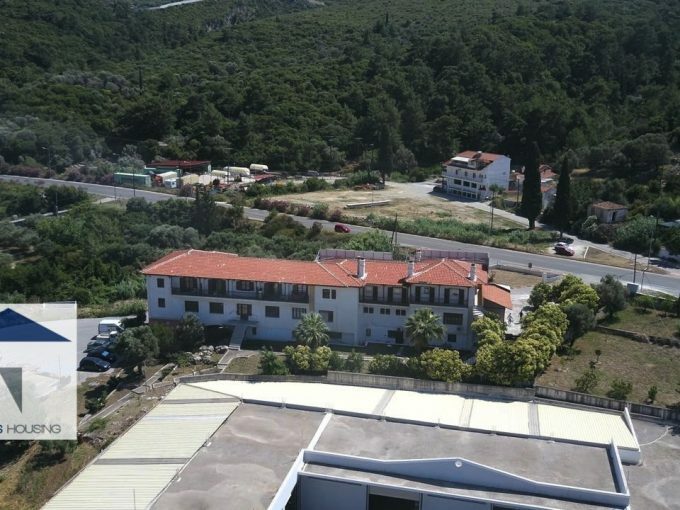 Includes 8 traditional buildings of 130m2 roughly size overall. 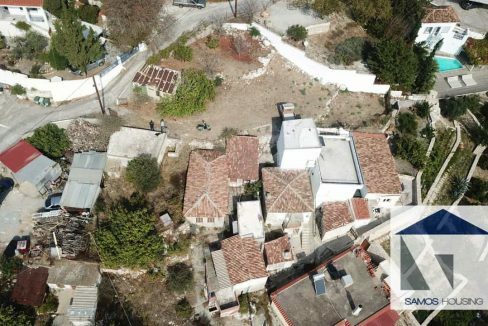 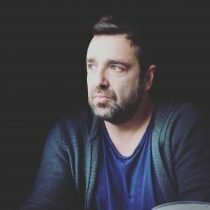 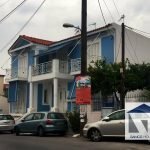 Can build 400m2 of house overall. 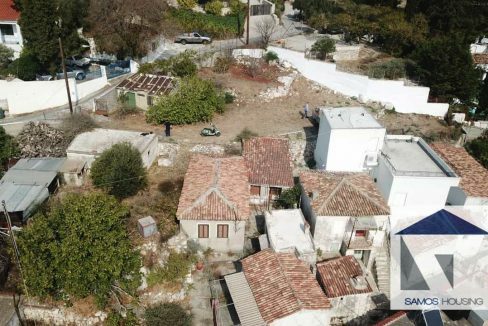 For sale at a great price.